For Casual play or training and competition. 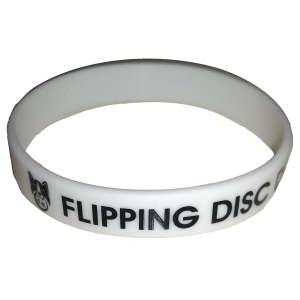 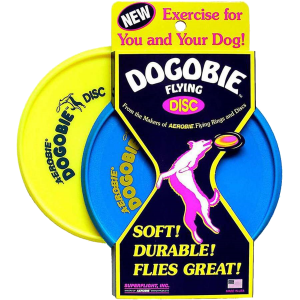 Portal Disc Sports has a range of Canine Frisbee’s to suit your Dog, right here is Australia. 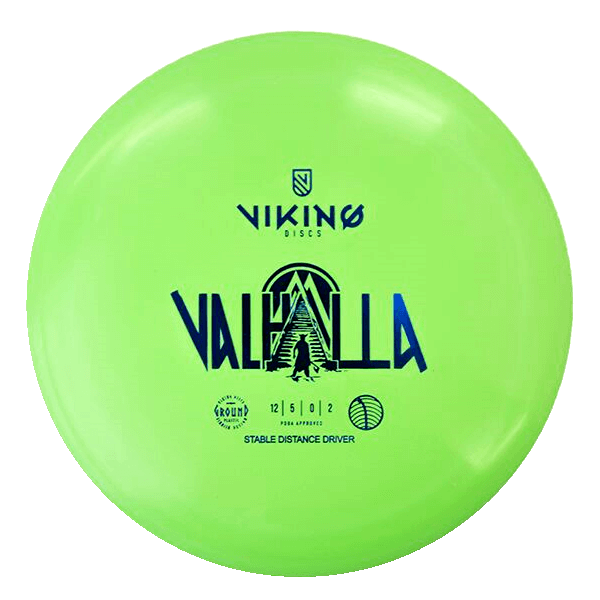 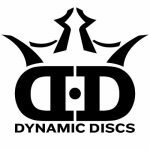 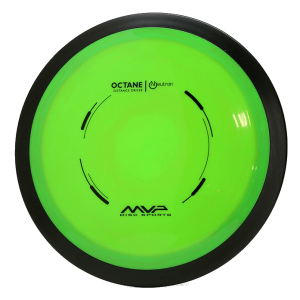 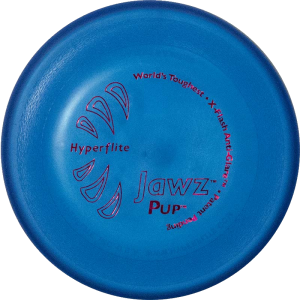 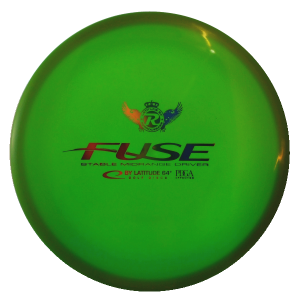 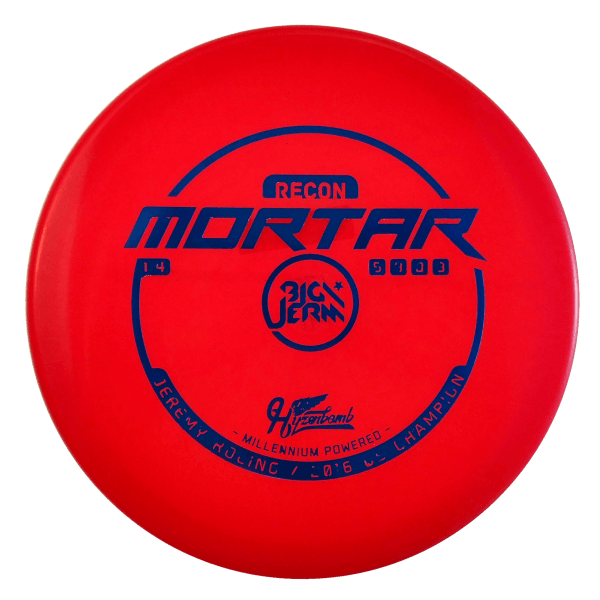 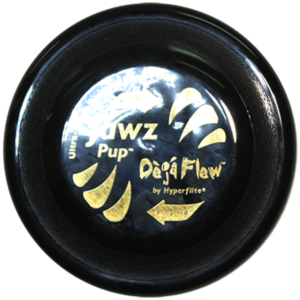 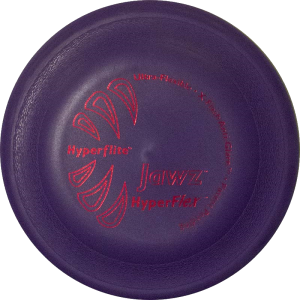 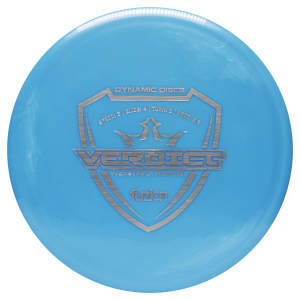 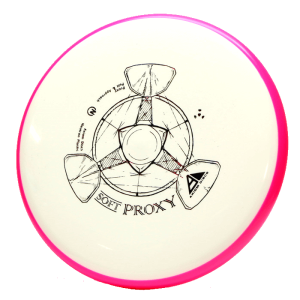 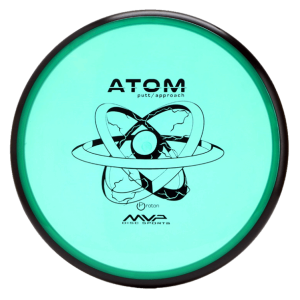 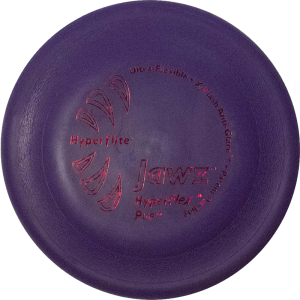 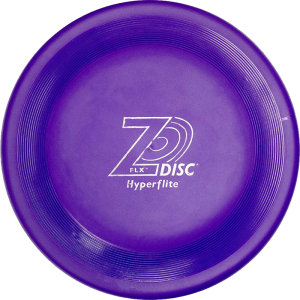 With Aerobie Dogobee, Hyperflite Jawz and Hyperflex lines we have your Disc Dog needs covered at Portal Disc Sports.